Is loving the sunshine! Hello springtime! I'd be on my third chance if she ever returns...so maybe? As we all make mistakes, sometimes the second chance has the best chance of setting things right. Laureline, Billyboy and Jefferson like this. Thinking of all those we've loved, lost and found over the years. Merry Christmas, Pandora. It's been a journey. Jesus and Tanaquil like this. 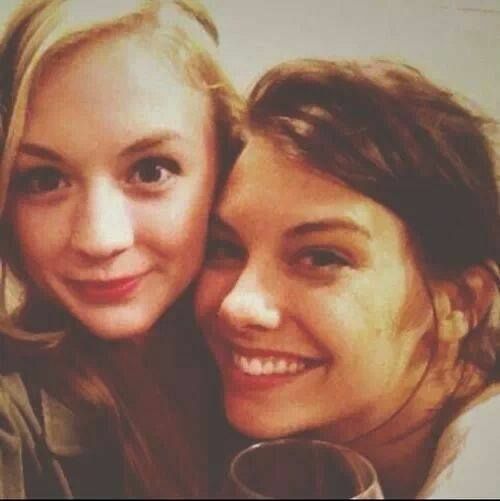 Maggie Greene and Beth Greene like this. Dharke and Yondu Udonta like this. Are you lost, fair maiden? Maggie Greene, Rick Grimes, Jesus and 1 other person like this. Maggie Greene, Rick Grimes and Beth Greene like this. Tara Chambler, (deleted member), (deleted member) and 1 other person like this. That's what you think, Mr. Dixon. Shove it, Brian. And dude, we will catch Daryl when he's not even looking. Tara Chambler and Viperine Gorgon like this. Wouldn't kill ya to have a little faith. A place like this? What do ya mean? So I woke up this mornin' with a twisted ankle and scratches all up my arms. How can ya escape from somethin' that's not there? Happens all the time, I like to call them gravity checks. 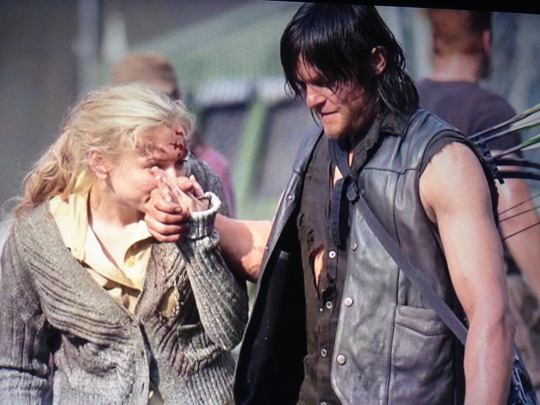 Beth Greene does not belong to any groups.